Debbie Frith, pictured above, joined us in January 2016 as The Passionate PA for the Poole, Wimborne and Blandford area of Dorset. Debbie has been running businesses for many years and has a wealth of experience in managing people, planning for growth and creating efficient operations. Quad Vision are an Audio Visual Technical Integration company and are based on the Ferndown Industrial Estate, in Wimborne. They supply Video Wall and Retail Digital Signage solutions to a huge range of B2B clients in the UK including Ultra Electronics, Proton Partners International and Samsonite, to name just three. Debbie was first introduced to Sanjay Saini, the MD of Quad Vision, by Steve Bulley from Dorset Chamber of Commerce and Industry (DCCI). They had both joined DCCI within a few weeks of each other and during Sanjay’s ‘get to know you’ meeting with Steve, who is responsible for business development, he discussed the areas of his business where he felt he needed more support – namely marketing. Steve immediately thought of The Passionate PA. With Sanjay being in Debbie’s area and absolutely on the button of her skill set, he put the two in touch. Debbie met Sanjay at his office to talk about their experiences. As a business owner of a successful and growing SME that had undergone a significant amount of change in the last year, Sanjay was impressed by Debbie’s experience as a business owner and passion for technical/industrial businesses. Quad Vision already utilised a freelance bookkeeper and had field-based engineers so Sanjay was used to, and comfortable with, outsourcing. Realising the opportunity in partnering with Debbie, on a one day a week retainer, was a win/win for them both. With Debbie’s exceptional skill set on hand, Sanjay could drive the business forward without the need to hire a permanent member of staff. When I first joined the team at Quad Vision, there were just 2 permanent people in the office, Sanjay and Ian his technical support person. As an MD of an SME, Sanjay had to wear so many different hats. The business had undergone a partial change in ownership a few months beforehand and this had left Sanjay in need of an extra pair of hands in several areas of the business. 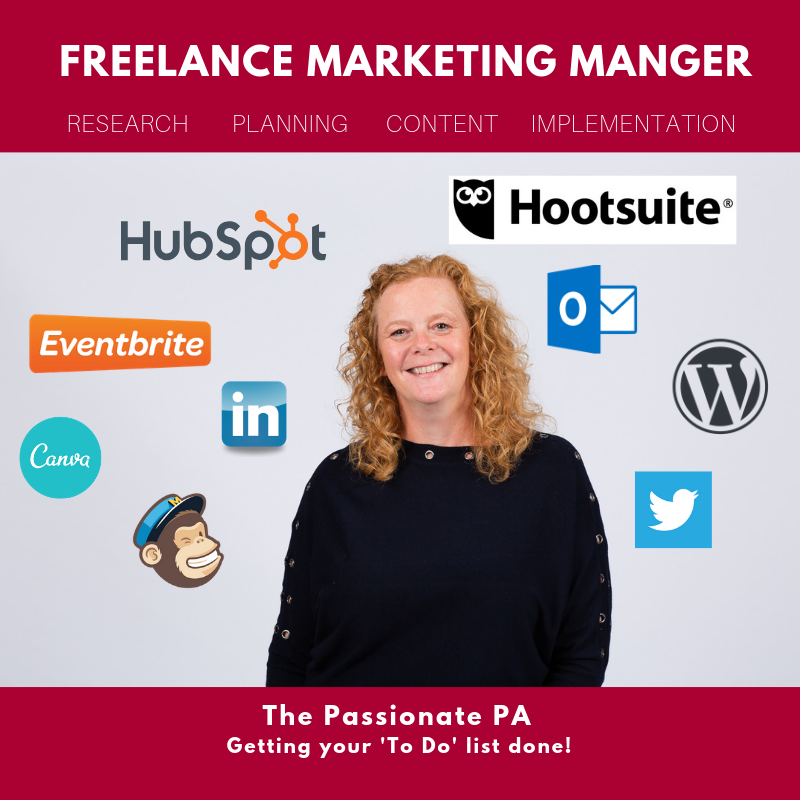 His focus and skills are on the operational side of the business and although this was doing very well, he completely understood that eventually a lack of marketing activity would take its toll, and so something needed to change… Enter the Passionate PA! Debbie understood that Sanjay wanted someone to work alongside him in the office, someone he would see on a very regular basis, not someone based remotely. So, she swiftly got into a routine of one day a week in the office and put into place a schedule of planned marketing activity which included social media marketing (Twitter, LinkedIn and Facebook), monthly MailChimp newsletters, regular case study writing and regular news updates for Quad Vision’s WordPress website. Website overhaul to make it more user-friendly which included reorganised the navigation structure, copywriting and, with the help of Debbie’s preferred web developer, a whole new feel to the site! Debbie now manages all content on the website and is regularly adding pages and blogs. Monthly blogs using Sanjay’s inimitable knowledge of the AV world, and her own creative writing skills. These are intended not be salesy, but to educate and inform. HubSpot CRM implementation to help understand and sharpen the sales activity. Linked In profile management to improve Sanjay’s presence and use this tool as a regular way of reaching out to people. To Do List management with the introduction of Trello as a way for Sanjay and Debbie to keep on top of their individual and shared responsibilities and goals as the business grows. Technical Product Data Sheets have been created with the help of Black Dog Graphics. These are used to supplement quotations and also as additional information tools on the website. Liaised with Google Ads Managers to smartening up the process and monthly reporting, and Debbie is now analysing and improving results on a monthly basis. Managed the external telemarketing company to help build upon targeted relationship building activities. Created an operational and maintenance manual for a key customer who has a worldwide presence supplying to aerospace and military organisations. Improved Sanjay’s technical quotation format by introducing a more detailed and explanatory format than he was using previously; essential especially considering that some of his orders are in the tens of thousands of pounds. Oh, and she organised the Christmas Party for staff and freelancers! And there is still more to come! There are exciting times ahead for Quad Vision – they have partnered with TECHNEDs, a technology investment firm that provides expert coaching and guidance to help businesses like Sanjay’s succeed. There are major expansion plans for Quad Vision ahead, and Debbie is very proud to have played a part in laying some of the foundations for this. During Debbie’s time working with Sanjay, she has lessened his marketing and to do list headache! By being a regular support, someone he physically sees on a week to week basis and someone who is part of his team, he’s felt able to rely on her. As her knowledge of the technical side of the products has grown over time, she’s also been able to add real value to the direction the marketing has taken. Debbie has been a sounding board on many occasions as Sanjay values having someone to talk to that offers a different point of view or challenges a perception. It’s been a huge learning curve for Debbie on the technical side of the business, but now she finds herself identifying LCD and LED screens and commenting on their content to family when they are out and about! Sanjay has been an avid user of The Passionate PA’s network. So far, Debbie has introduced him to a trusted solicitor, a telemarketing company she had worked with before, another client who is a recruitment consultant, a graphic designer and a web developer too. What does this show… that Sanjay trusts Debbie, and her judgement. 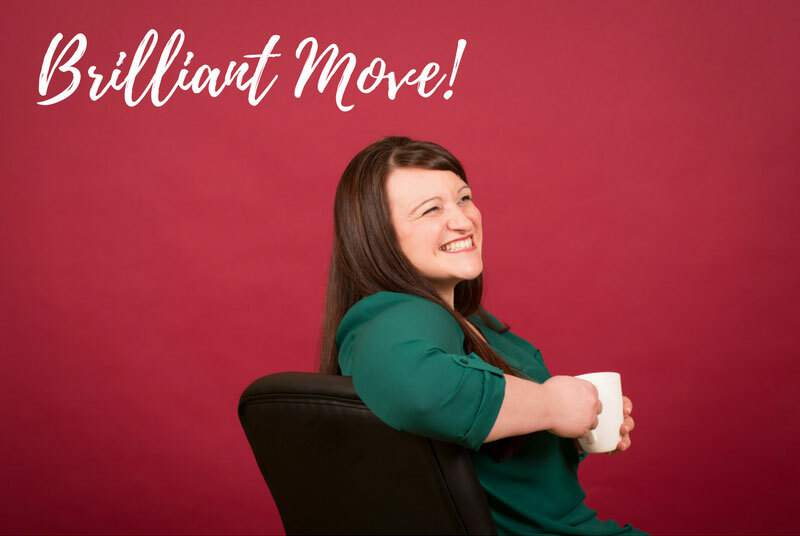 Debbie relishes the opportunity of working with growing businesses that need far more then a ‘doer’ from their freelance PA. At The Passionate PA, we offer our clients a business partnership with a wealth of experience and skills that are, quite simply, invaluable.